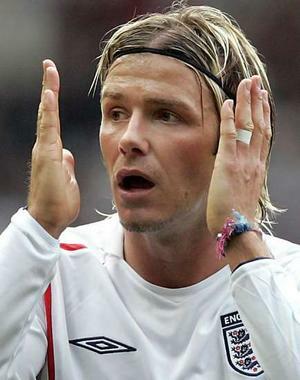 THE VOTE Do you think David Beckham regrets his decision to join LA Galaxy? Now that David Beckham is looking lean, mean and hungry again – his brilliant performance against Deportivo last weekend put me in mind of his famous all-action display against Greece for England in 2001 – do you think he’s starting to regret his decision to leave Real Madrid for the States? Pies reckons he must surely regret how quickly he made the decision to sign for LA Galaxy. He has at least two more seasons in him at the highest level in Europe, and MLS can’t offer the same challenges or rewards. If Beckham believes he’s giving up the prospect of more silverware for a lucrative season or two in the sun, then he’s bound to have doubts. Do you agree with Capello and Pies that Becks has made a Golden Balls-up?